Your First 7 Steps to a Healthier Life! 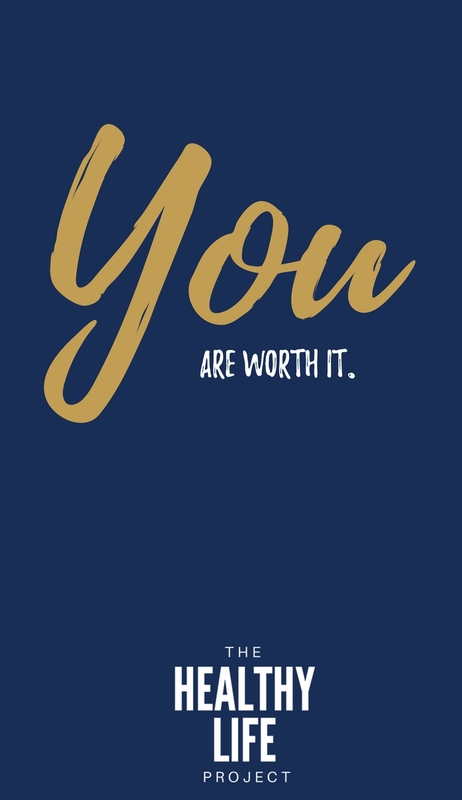 Scroll down for cellphone wallpaper images! There is nothing we love more than accurate reliable information and a roadmap to success. We have taken the lead from our most trusted sources and put together a simple formula for you to start on your health journey. Depending on where you are, this may seem super easy or completely overwhelming. If you have already made some of the changes we suggest. Take an audit at how well you are doing. Since nobody is perfect, you will find room for improvement. Take this opportunity to level-up your health game. If you are just trying to stay out of the fast food lane, breathe and certainly don't try to make all of these changes at once. Pick ONE and work on that for 30 days, then choose another to add. Pop into our FREE Facebook community and share your wins with us! 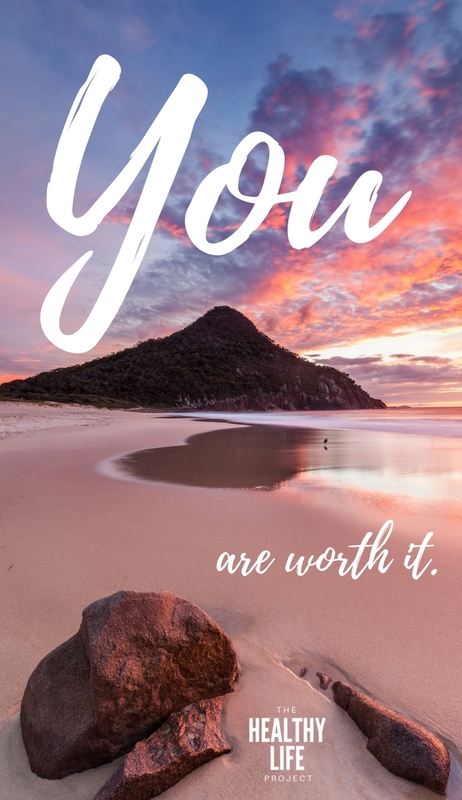 We have created a library of cellphone wallpapers for you to inspire you along the way. Simply press and hold to save the image to your phone! Looking for the roadmap download? Enter your information below for the download!